When it’s time for maintenance for your Acura, there’s only one right way to do it: Use Acura Genuine Replacement Parts. When it’s time for maintenance for your Acura, there’s only one right way to do it: Use Acura Genuine Replacement Parts. 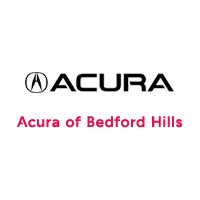 They’re engineered to original specifications and designed for seamless integration into your Acura. Parts such as your battery, tires, brake pads, rotors and belts must be in excellent condition to deliver the acceleration, handling and responsiveness you desire. For ultimate performance, there’s no substitute for Acura Genuine Replacement Parts. It stands to reason that Acura Genuine Brake Rotors function best with Acura Genuine Brake Pads, especially as Acura brake pads are extensively tested on Acura vehicles in the most intense braking situations and extreme environments. 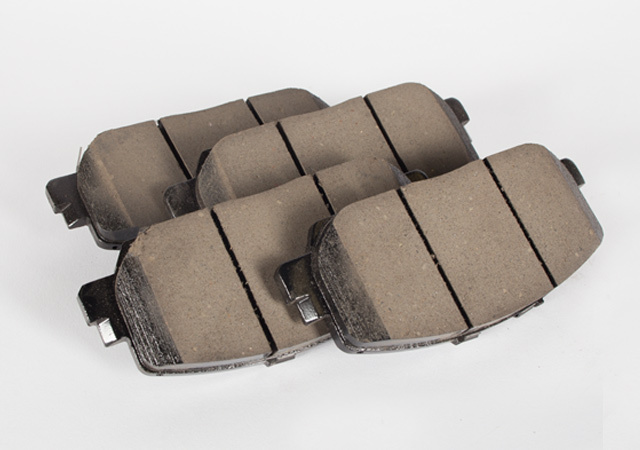 Made from a balance of hard and soft materials, Acura brake pads can effectively help prevent premature disc wear and minimize noise. 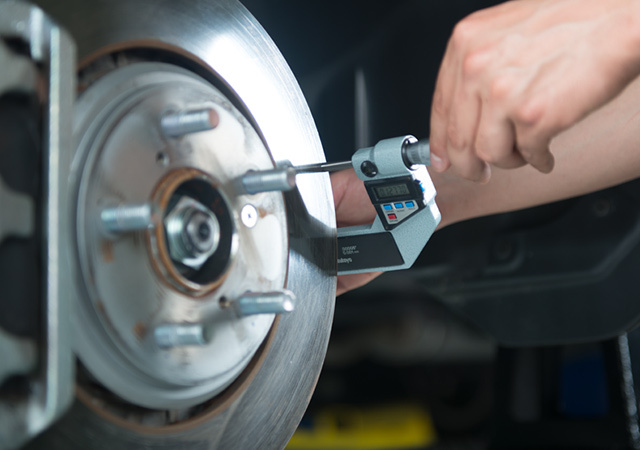 Brake rotors are vital to dissipating the heat that comes from the pads every time you brake. Acura Genuine Brake Rotors are built to take that heat time and again for lasting performance and reliability. They’re made with the optimum mix of materials and compounds to safely withstand long periods of wear and to help prevent overheating and warping.